America's iconic sports car is already a sight to behold. 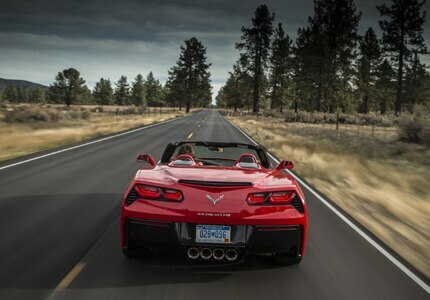 But this convertible Stingray Corvette is just that much better. Now you can race down highways and winding roads with the wind in your hair, the way it was meant to be.